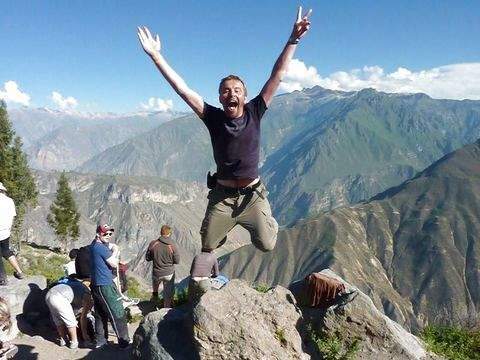 Book this tour for two days to visit the Colca Canyon. You will not have to worry about any extra expenses, since everything is included. 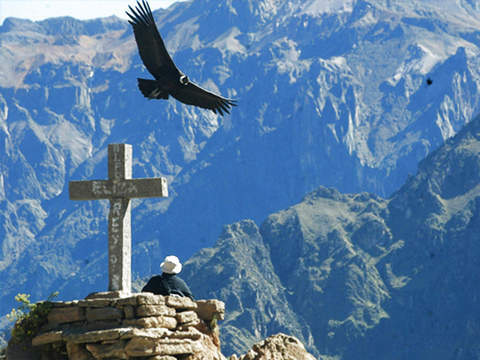 You can enjoy the charm of the Colca Valley and the majestic flight of the condor. 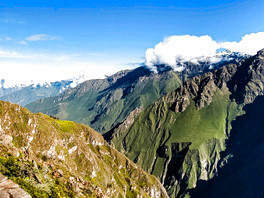 Pick-up can be done from the hotel, airport or bus terminal in Arequipa. 8:00 am. 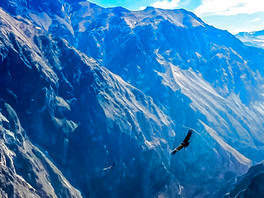 Departure to Chivay, main town of the Colca Valley. 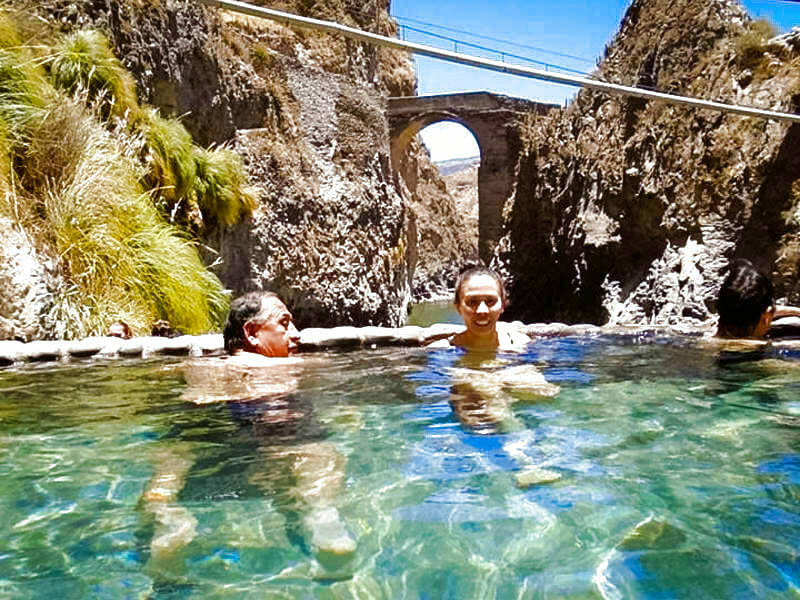 On the way we will make tourist stops to take a photo of the Reserve of Salinas and Aguada Blanca and the Mirador de los Nevados. 2:00 p.m. Installation in accommodation. 3:30 pm. 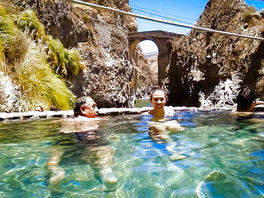 I pick up to go to the Thermal Baths (included). 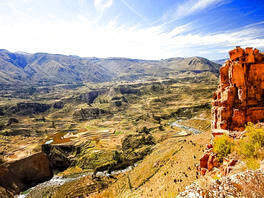 Free night and overnight in Chivay. 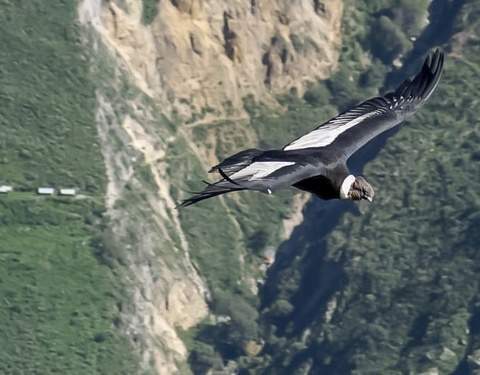 >> We recommend sleeping early because the next day we will pick you up early to go see the condor flight. Very early we got up to have breakfast in the lodging, from 5:30 am. (recommended hour). 7:00 am. I pick up. 8:00 am. 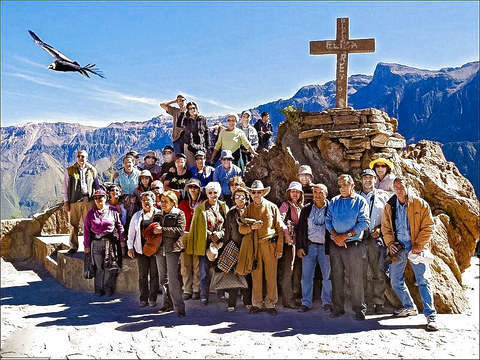 Mirador de la Cruz del Condor, flight of the condor and depth of the Colca Canyon, one of the deepest canyons in the world. 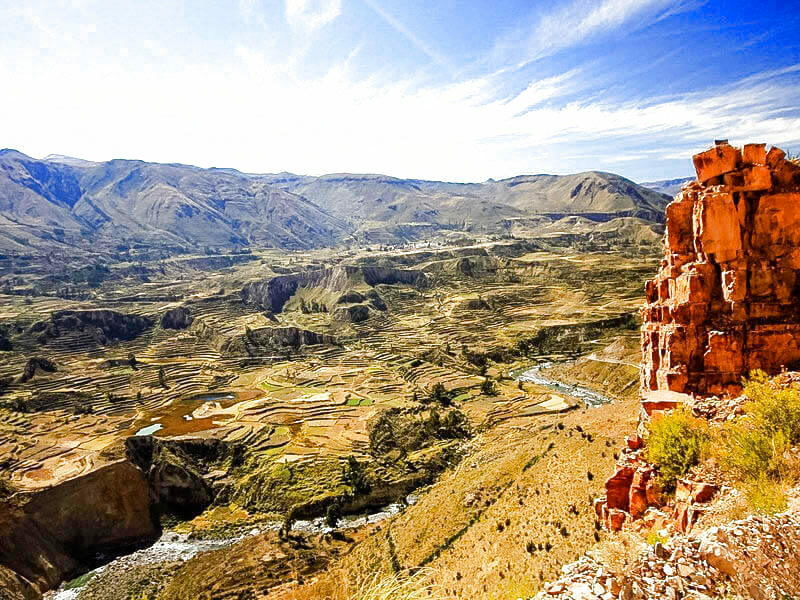 9:30 a.m. Visit other towns and viewpoints that surround the Colca Valley. 12:00 pm. Return to Chivay for the last lunch. 1:30 pm. 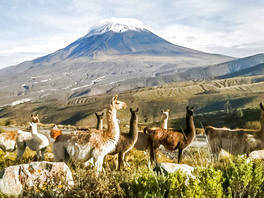 Departure with return to Arequipa. 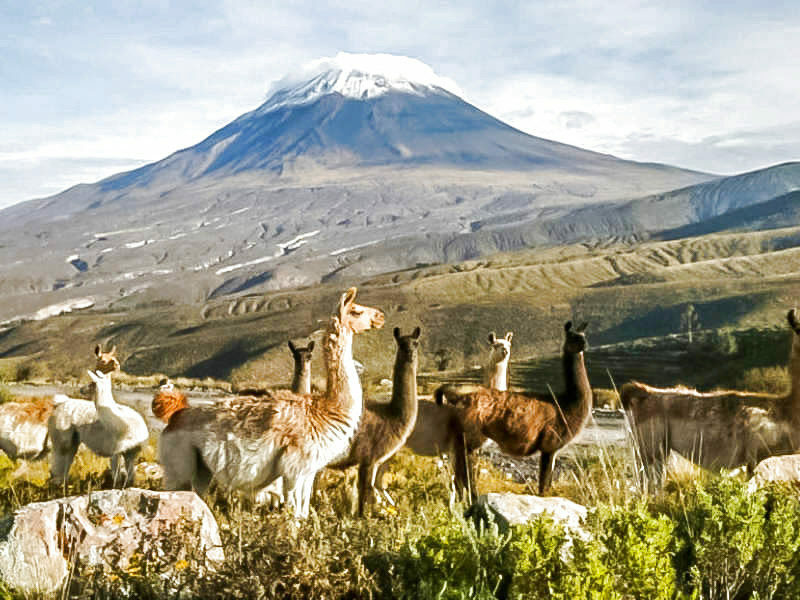 Transportation Arequipa - Chivay - Arequipa (tourist). Entrance to the Colca Valley. Entrance to the Thermal Baths. Food: 1 breakfast + 2 buffet lunches + 1 tourist dinner. Personal expenses (purchase of crafts, souvenirs, etc.). 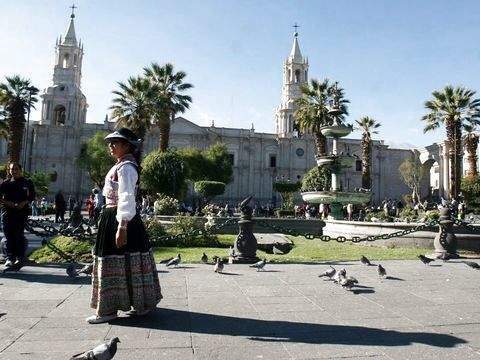 Consult indications if they are elderly or very minor since there is a difference in height with respect to the center of Arequipa. 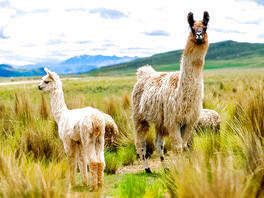 If the passenger has another transfer contracted to Puno or Cusco, it can be consulted to make the coordination as appropriate. 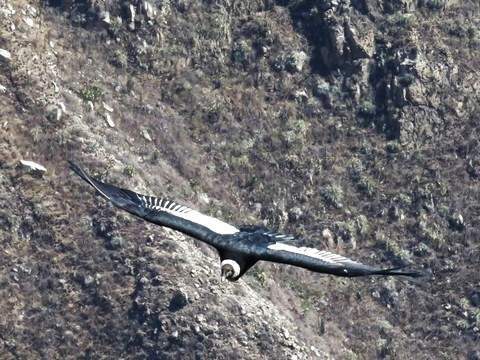 Maravillas del Colca o similares. 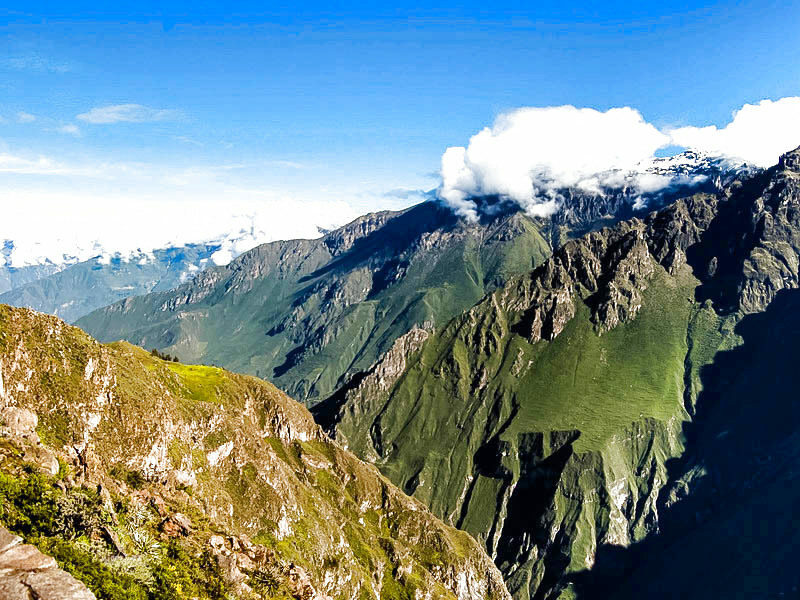 The hostel highly recommended by our clients, where you can enjoy your stay, with the included services of private bathroom, hot water, cable TV, in addition to breakfast the next day, you can be surrounded by the small town that contains the pre-Inca platforms of the Colca Valley .